Everyone wants the open innovation element where companies reach outside for ideas. 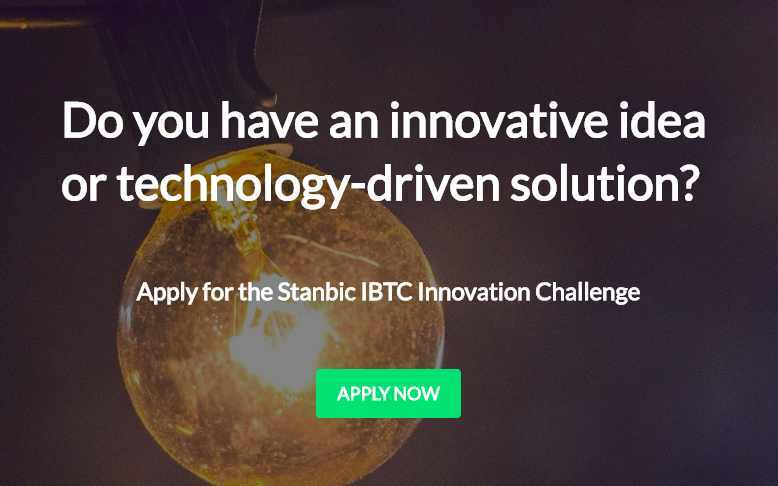 Today, it is Stanbic IBTC Nigeria. Yes, another bank. But the insurance companies which many would expect to explore the new path of entrepreneurial innovation seem not interested.